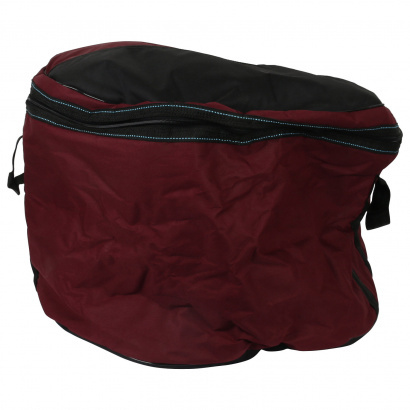 This robust surdo bag by Brasilando has a diameter of 24 inches and a depth of 45 cm. It's made of water-repellent nylon and has a soft padded interior. 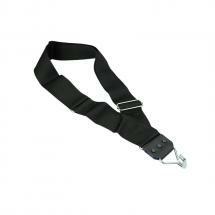 Two comfortable, adjustable shoulder straps make it easy to carry.